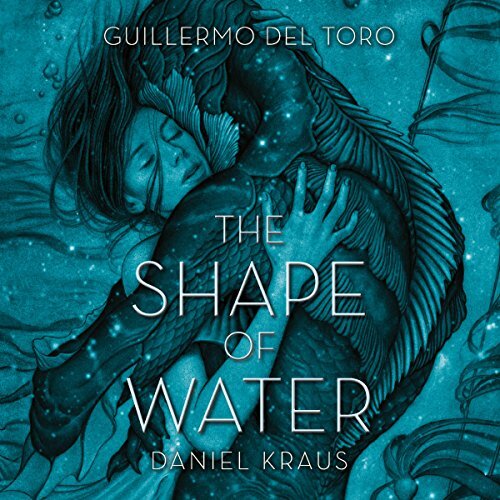 Visionary storyteller Guillermo del Toro and celebrated author Daniel Kraus combine their estimable talent in this haunting, heartbreaking audiobook. Developed from the ground up as a bold two-tiered release - one story interpreted by two artists in the independent mediums of literature and film - The Shape of Water weaves together fantasy, horror, and romance to create a tale that is equally gripping on the big screen and as an audio performance. Prepare for an experience unlike anything you've ever heard or seen. As a fan of the film I was eager to listen to the novel version of the story, to gain more insight into the characters and see how closely a the 13 hour long read of the book compared to the masterpiece of the 2 hour film. The book exceeded my already extremely high expectations. First, the performance by Jenna Lamia is, itself, a masterpiece. Her voice, characterizations and inflections were a perfect fit for the material. She brought the words to life in a meaningful way and made the entire listen a pleasure. Without giving any spoilers, there is a really wonderful sub plot that was not in the film involving Lanie. This really added a lot to the story and was an excellent feature. The character studies allowed by the novel add a great deal of depth to all. There were also details to the film that the novel explains, which was a great feature. There are a few differences in the story as compared to the film, and these differences are compelling, almost like alternative takes. Several scenes, including the finale, with the internal dialogue, is pure poetry. This is a fantastic and moving book, perfectly performed. It's statements on the human condition, on love, empathy, connection, life and risk, as well as subtle (and needed) social commentary are flawless. This book is a treasure all on it's own, but also makes an excellent companion to the beautiful film. I still have two hours of the book left. It is so beautifully written. I don't know how a movie could hold up to the book and I am afraid to be disappointed even with the accolades the movie has already received. There are so many stories happening at once in the book I don't know how a movie would have even captured them all so I am sure so much would have been left out; what a shame. The book, so far, is phenomenal and I don't want it to end. The narrator is a magician. I am afraid I will be disappointed and letdown by the movie but I will, of course, watch it anyway. Such a good story. It does have some gross parts, but over all it's so wonderful. It's not just about the two main characters, but also the other people and their story. I don't like sad ending books or movies, but every time I tried to ask people on line, they would not tell me. SO if there is someone else like me out there don't be afraid. You won't be depressed for days after you listen to this. WOW Water will never be the same. loved it. saw the movie on an overseas flight and then immediately downloaded the book. both were great. I love this book. It's narrative undulates and flows like water...dreamy and urgent and terrifying. It is a story of why we are silent and what keeps us that way. It is a story of what happens we when although around us to silence us for too long. Most importantly, it is a story of how love, unconditional, gives us strength and voice. 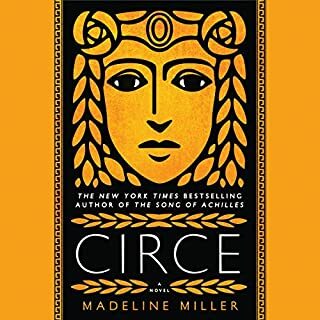 I appreciate that this book gives all the characters voice, including the gorgeous gill god...including, eve, Strickland. We all have reasons we are silent. ...Finds its flow into well-written prose. First three and a half hours were drawn out and unnecessary, the rest, an interesting and pleasant listen. It's fine to establish characters, but for about 25% of the book, too much time. The characters were, however, intertwined nicely, and the intimacy between the two main protagonists was a beautiful display of endearment transforming into blossoming sensuality. The actress who read the book was amazing. The story came to life for me as she read the book.. I didn't want it to end. Wonderful. Vivid illustration through dialog and plot. Complex storylines, leading to an exciting dramatic conclusion. Where does The Shape of Water rank among all the audiobooks you’ve listened to so far? Del Toro and Kraus have made one of the best books Ive listened to in a long time and I listen to books everyday at work. They have managed to put in every controversial subject matter into a fantastic story that I will listen to again and again, I have not seen the movie but am looking forward to it. What does Jenna Lamia bring to the story that you wouldn’t experience if you just read the book? loved it just loved it, can say it enough. Amazing story of love and acceptance. I look forward to seeing the movie now. Great narrator. 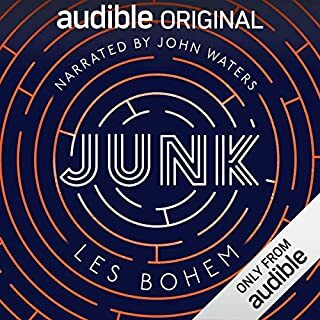 The best performance of any audiobook I have listened too. Jenna Lamia was outstanding. The story was captivating from start to finish. The characters were believable. Fantastic. I couldn’t stop listening to this beautiful imagination story of love and personal battles. Read perfectly. I got this book as it had rave reviews but I cannot get into it. 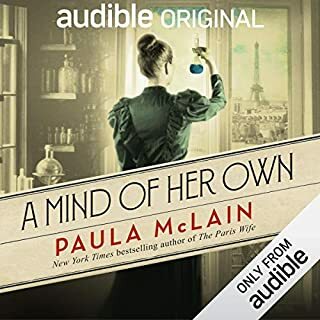 The narration is certainly not the worst but the soft, breathy restraint causes the book to have the feel of an american au-pair reading a bedtime story. 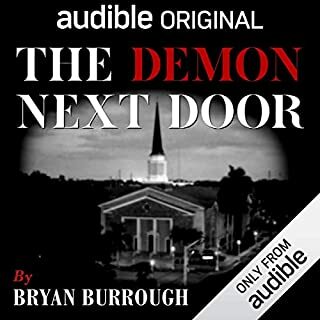 As I mostly listen to audio books when driving but this narration demands the listener pay far more attention than is safe, unlike books narrated by professional voice actors. The plot seems good but as I never seem to be able to stay focused on it for more than 10 minutes at a time, I can't comment. 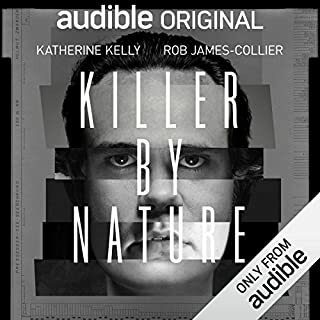 The story was fantastic, I loved the in depth description which was so immersive, but what really made this audio book was the narrator. She emphasised everything brilliantly and really brought the story to life. I will definitely be looking out for both this author and narrator in the future. I picked this as my holiday novel, I couldn't put it down! Finished it in 4days! Great story! A thrilling and innovative narrative about love in its truest form. Normally would not go for a book based on fantasy but all the characters were so real and engaging! A must-read!!! Now to try the movie! this was a really great and moving story, very well told. all the characters real and brought to life by the excellent narration. I really liked the story. I found I was invested in the main characters. A hard start. but worth reading on. loved it and will be reading it again. It,s one if those stories that has to be read many times over to understand the story line, characters as well as the dynamics that makes it a great story. l now want to see the movie. I had never heard of this book until I saw the movie being released. I still haven't seen the film but, finally, I have had a chance to listen to the audiobook. Now I wish I hadn't left it so long as this has definitely made it into my list of favourite books. The story is both heart breaking and heart warming with characters to both like and dislike, and the plot drew me straight into this world of urban fantasy. One thing I didn't expect was the LOL moments about three quarters of the way through the story. That was a real surprise and worth waiting for. 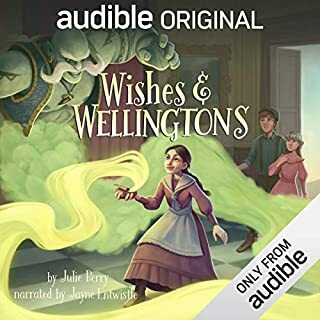 I think the narrator did a fantastic job with the story, although I did think she sounded a little young for the role of the main female character. It still worked and I really enjoyed the production. great story, easy to listen to and very enjoyable. will listen to this one again. Such a lovely story, well told. A beautiful tale about a couple of gentle souls that complete each other perfectly. A pleasure to listen to. This story is engaging and will stay with me for some time. The narrator was very good at navagating her way through varied accents and moods. I purchased this audio on the recommendation of friends who saw the movie who loved it. I tried twice to get into this story but it was all over the place with no central thread. I did persevere but i just couldn’t get into it even after 6 chapters. I loved this story - so poignant and winsome were the characters. You really find yourself cheering for the Elisa and the creature. Beautifully narrated and emotionally charged performance by Jenna - loved it more than the movie. I loved the movie, but the book had great differences and told so much more of the story! I absolutely loved the story, and has quickly become one of my favourites. But I want to commend Jenna the narrator, her performance was remarkable.